What are two things most of us absolutely need to do in the morning? Poop, and then get a cup of coffee to charge the body up for the long day ahead. 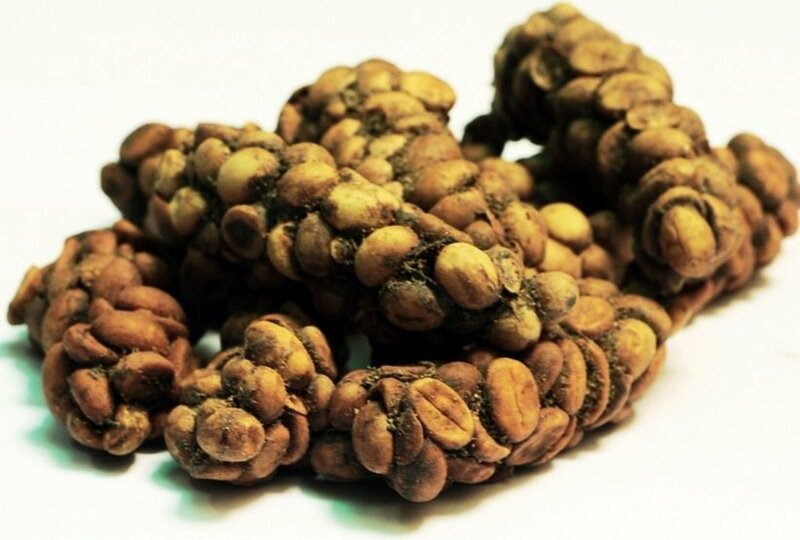 This whole coffee followed by poo was taken to a whole new level when heard about Kopi Luwak (Civet coffee).